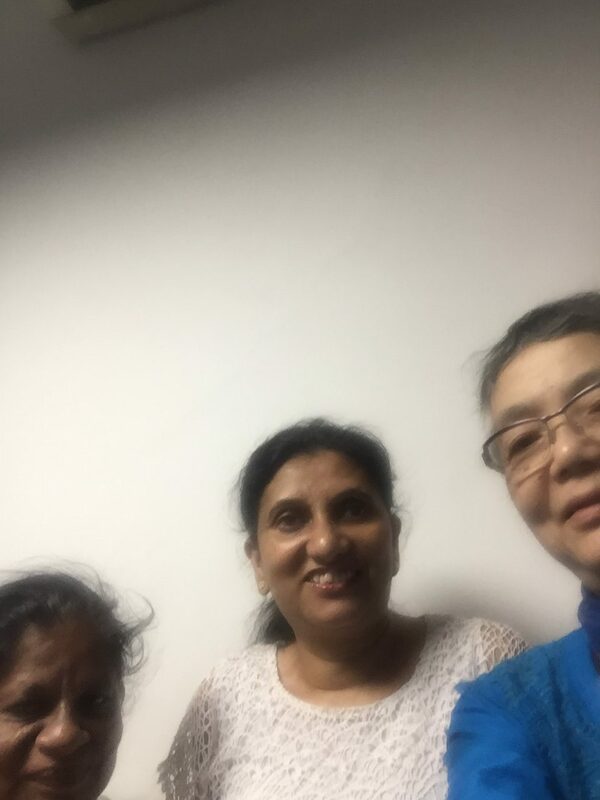 Ms. Manique Gunaratne of The Employers’ Federation of Ceylon together with Women with disabilities from the EFC Training Centre supported Prof. Hiruko from Japan to conduct a research on “Higher education, vocational training and employment for women with disabilities” in December 2018. 1 Manique and Prof. Hiruko. 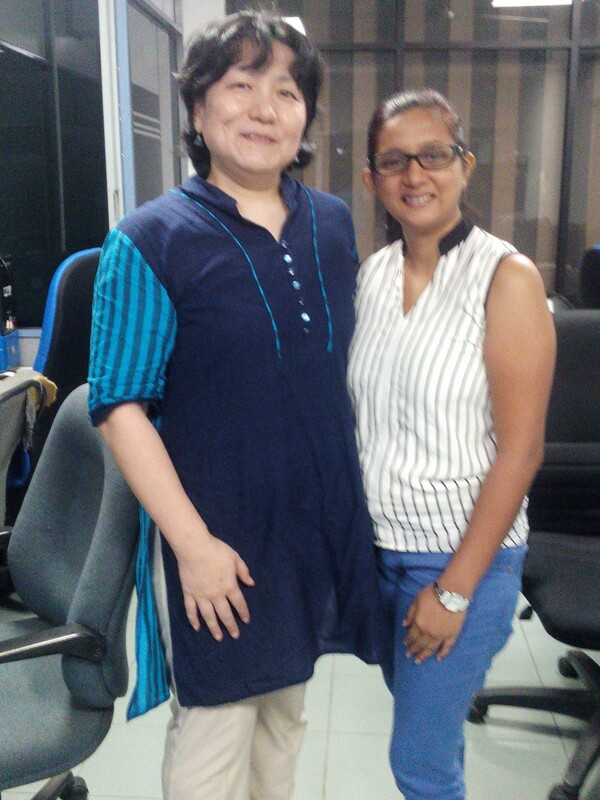 2 Samudra and Prof. Hiruko. 3 Samudra with Japanese delegate. 4 Umesha with Prof. Hiruko. 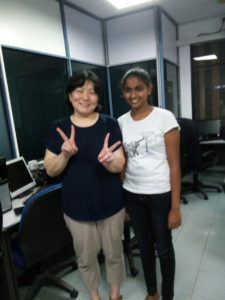 5 Umesha with Japanese delegate.